Documentaries and movies are powerful tools for social change. 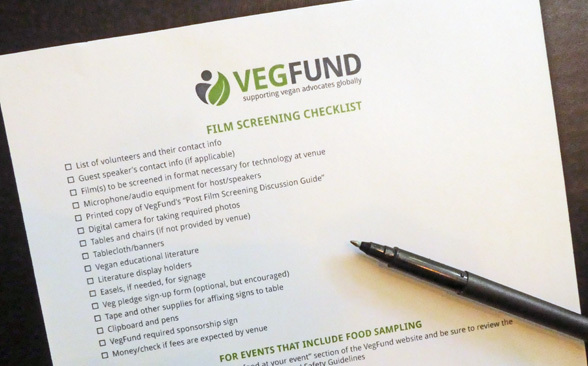 VegFund screening grants can cover screening licenses and event-related costs of screenings such as venue rental or equipment. Great documentaries engage the viewer emotionally through skillful storytelling about real lives and events while revealing information that is obscured from the public eye. Imaginative and entertaining filmmaking effectively stirs the emotions of viewers. Select the film. 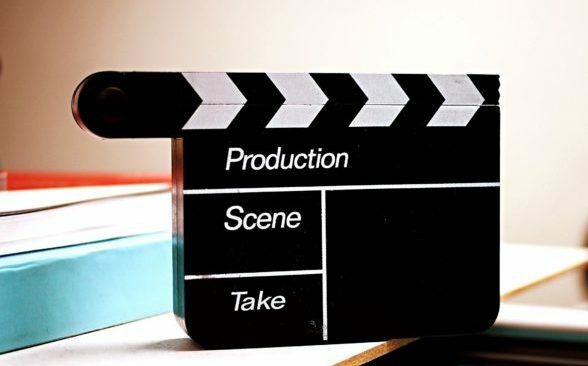 Most films require you to pay a license fee to screen the film for more than just one person. VegFund can fund up to $250 towards licensing fees and will reimburse you after the film has been screened. 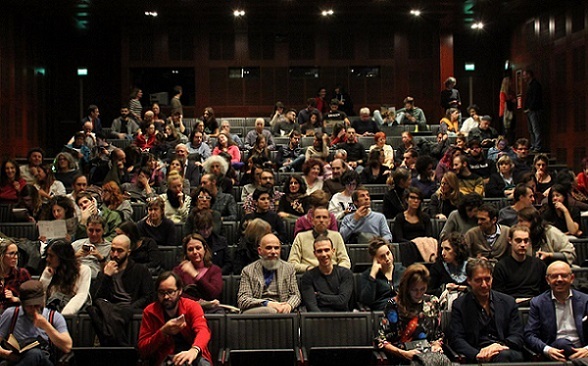 See VegFund’s list of recommended films for screening events. Determine the venue. You know your community, so you are in the best position to determine the type of venue to suit your needs. Many activists screen films in local schools, churches, or libraries, which typically don’t charge hefty rental fees. 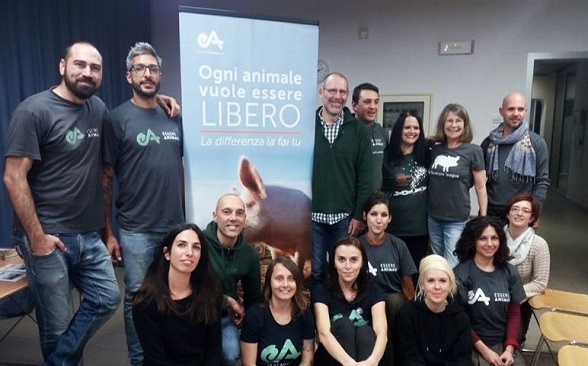 You can also consider renting a public movie theatre — in some cases, with VegFund’s help. What will your event look like? 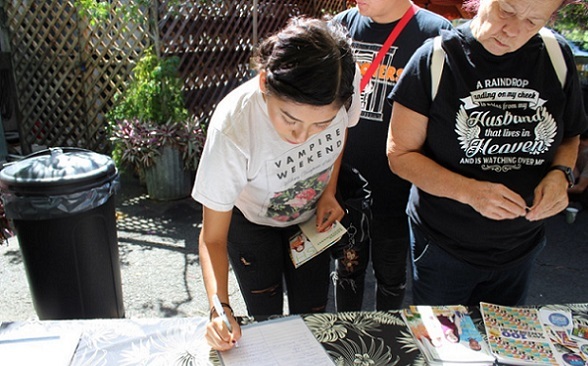 Consider offering an introduction to the film, holding a Q&A session, or serving vegan food samples to your guests. 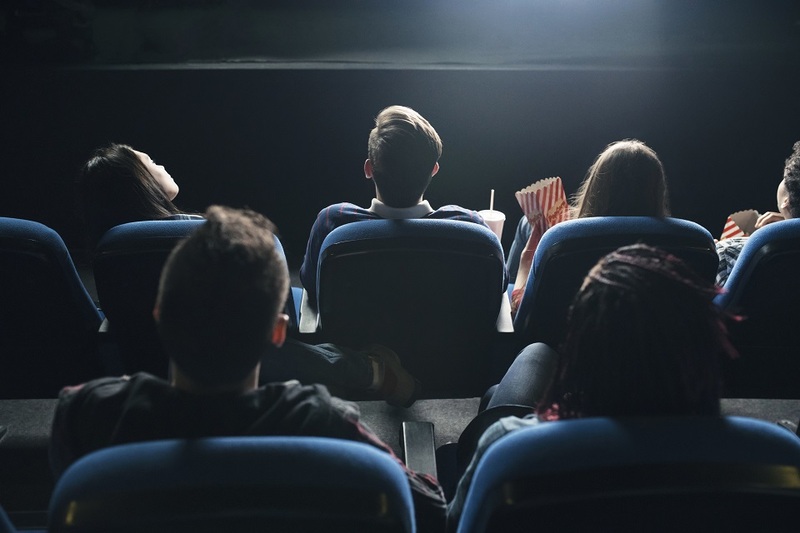 Films are an entertaining and natural way to engage audiences, so use the screening as an opportunity to make stronger connections to film-goers. Include educational literature. Your table must include free vegan educational literature. Ensure that everyone who receives a food sample is offered literature or information — and keep track of how many pieces of literature you hand out. Check out VegFund’s Recommended literature for guidance. Make a budget. Your budget should include all costs related to the event, including the cost of the venue, the film’s license, and any promotions. 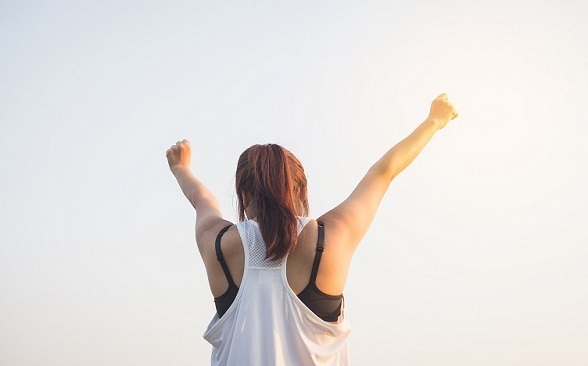 Review VegFund’s organization-wide Grant Guidelines to ensure that the expenses you wish to have VegFund cover are eligible. Measure your success. Consider ahead of time how you will measure the effectiveness of your event. VegFund will ask for this information in your final report. This information should include number of people reached, estimated number of non-vegans, attendee reactions, success of Q&A (if applicable). 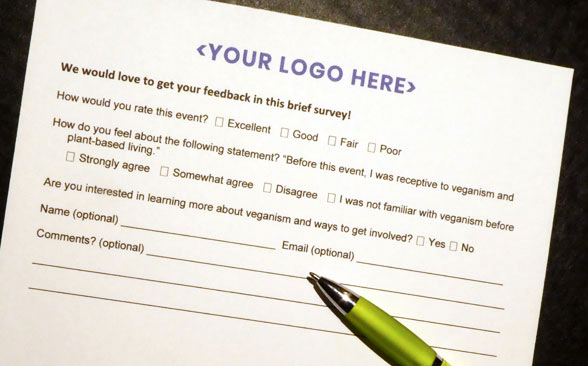 Consider creating a simple survey for attendees and/or vendors to provide feedback about the event. Apply for a VegFund grant! Applying for a grant is easy if you’ve followed the instructions above. U.S. applicants should submit their applications at least three weeks before the event date. 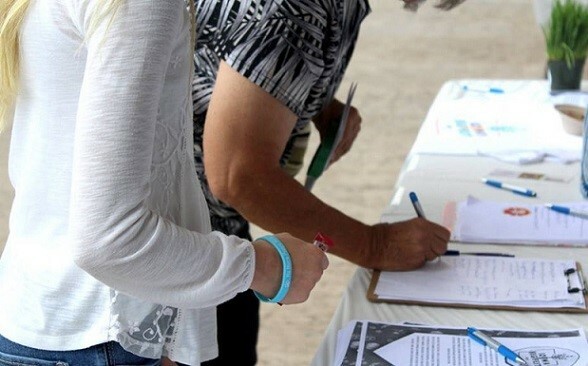 Applicants outside the United States should submit applications at least four weeks prior to the event date. Include your budget. If you have questions about the application or any step in the application process, you can reach out to our grants administrator for answers. Order the film. Many filmmakers will send you a DVD or Blu-ray; others will send you a link to a download or streaming site. Make sure you know what format your venue requires, have the film in-hand, and test it well in advance of your event. Distributors of DVDs may require at least 14 days advance notice to get a copy of a film to you. Promote your event, as appropriate, through email, newsletters, social media, local TV, newspapers, and event websites. 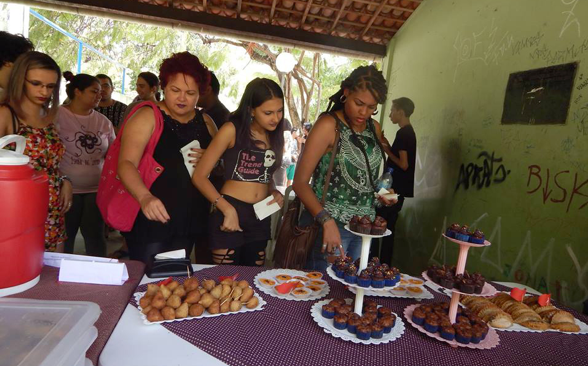 Check out Tips for event promotion for further guidance. This simple checklist will help you to ensure you've got everything covered for your film-screening event! A discussion or Q&A session following a film screening can be a valuable addition to your event. Check out our discussion guide for more information and tips.